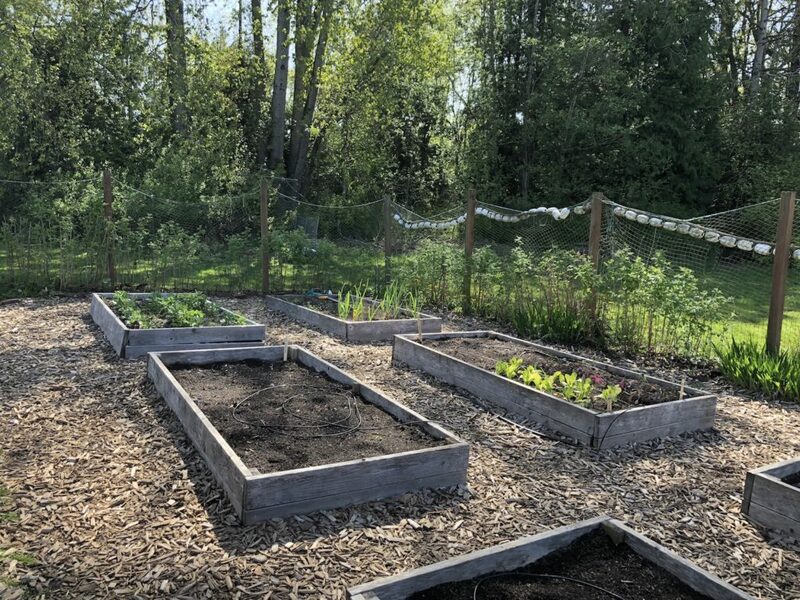 Established in 2010, the Alderwood Elementary Garden was built with helping hands from Habitat for Humanity, with support from Common Threads. It’s a wonderful space for students, with 7 raised garden beds (208 square feet of growing space) and a perimeter framed by raspberries. 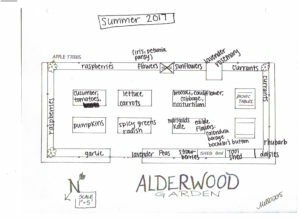 All of the teachers at Alderwood Elementary support the edible schoolyard and the learning opportunities it provides for students. 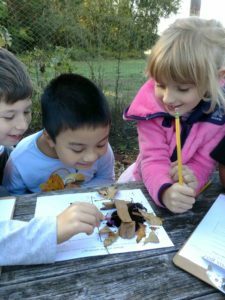 Alderwood Elementary is located at 3400 Hollywood Avenue, Bellingham WA 98225. 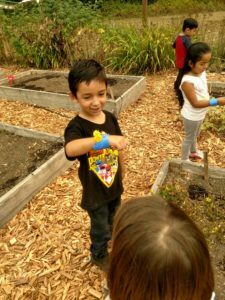 Alderwood Elementary School Garden has a Common Threads Facebook Group you can join!